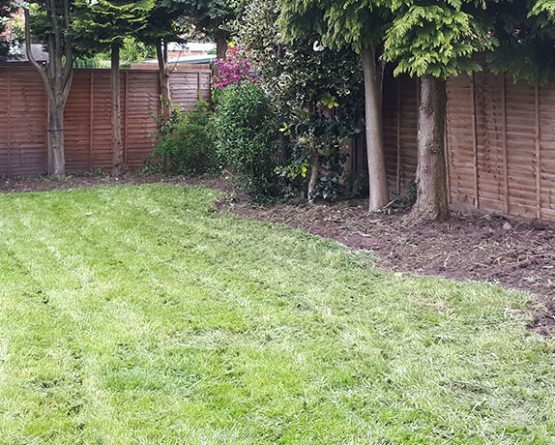 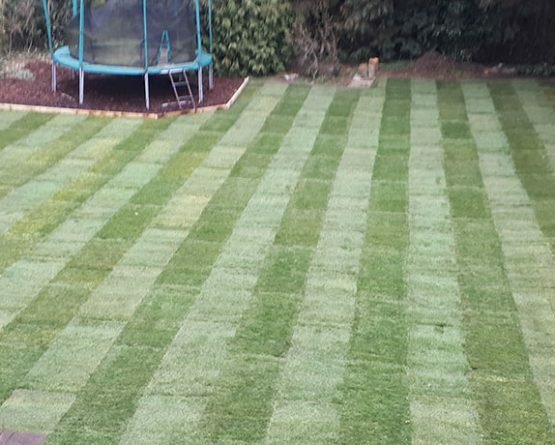 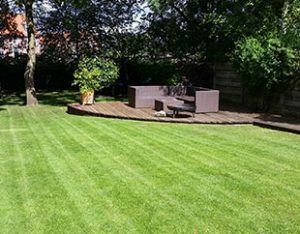 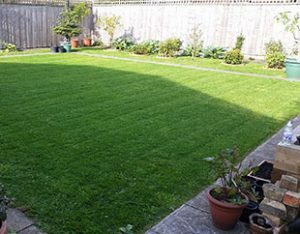 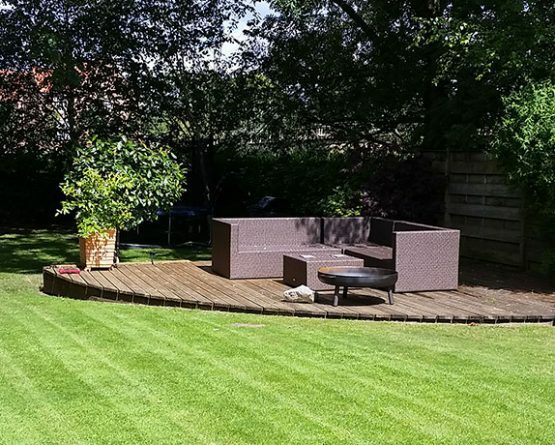 We offer a lawn mowing service to all areas of York. 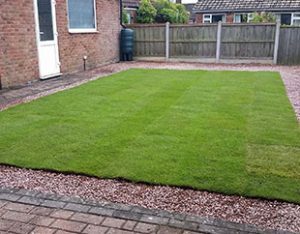 We use petrol powered lawn mowers so this service can be performed without the need to access the property. This service can be provided on whatever frequency you require. 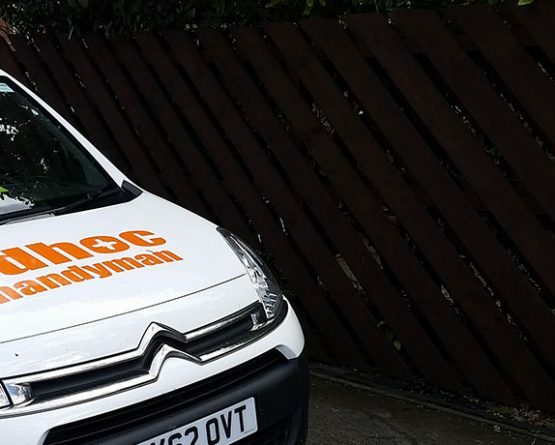 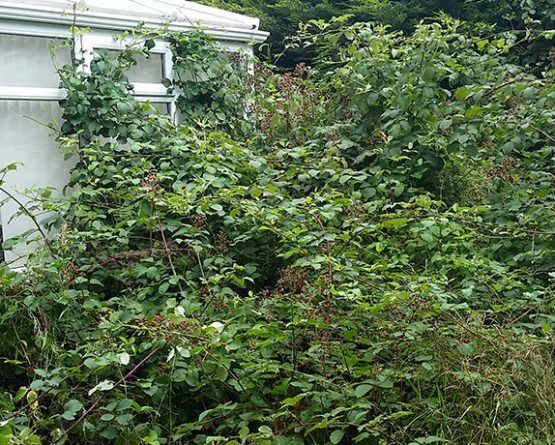 If you would like us to provide a no obligation quote please call us on 07878 256771 or use the contact us form.